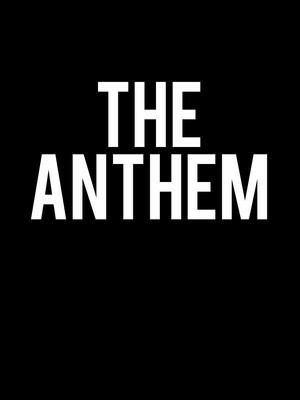 The National take on 2019 with a new album and tour! The National hail from the bustling city of Cincinnati, Ohio where they formed back in the heady days of 1999. 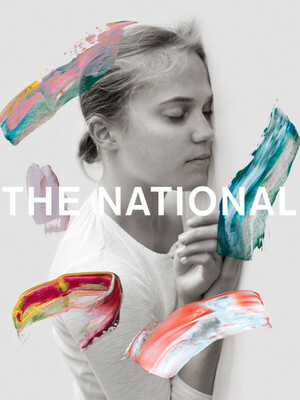 Eight albums in 17 years is pretty reclusive as far as indie bands go, but if their dark (and often intense) lyrics, and the attention to detail paid to every instrument in their melodies is anything to go by, The National are far more interested in quality over quantity. And it shows - 2013's Trouble Will Find Me debuted top of the charts not just in the USA, but in Canada and the UK as well, and garnered the band their first Grammy nomination. Seen The National? Loved it? Hated it? Sound good to you? 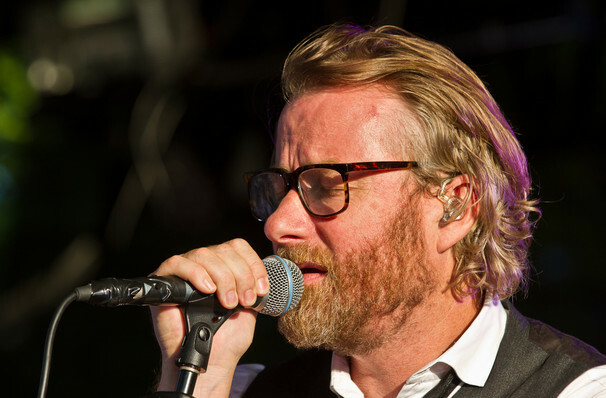 Share this page on social media and let your friends know about The National at Merriweather Post Pavillion. Please note: The term Merriweather Post Pavillion and/or The National as well as all associated graphics, logos, and/or other trademarks, tradenames or copyrights are the property of the Merriweather Post Pavillion and/or The National and are used herein for factual descriptive purposes only. We are in no way associated with or authorized by the Merriweather Post Pavillion and/or The National and neither that entity nor any of its affiliates have licensed or endorsed us to sell tickets, goods and or services in conjunction with their events.